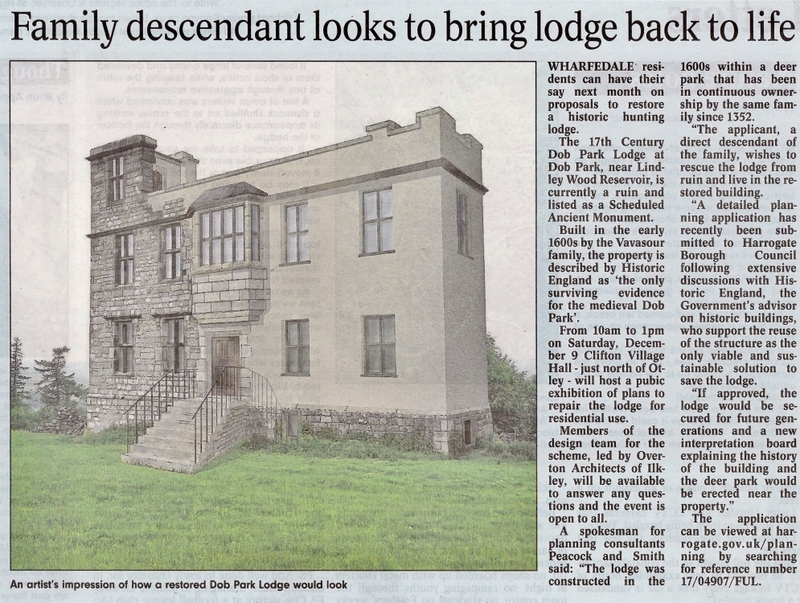 An article has been published in the Wharfedale Observer today discussing the 17th Century hunting lodge, Dob Park Lodge. For those interested, a public exhibition of our plans to repair the lodge for residential use is to be held at Clifton Village Hall on Saturday 9th December 2017 from 10am – 1pm. 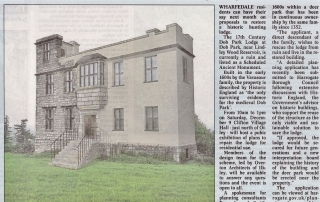 The full online article can be viewed here. 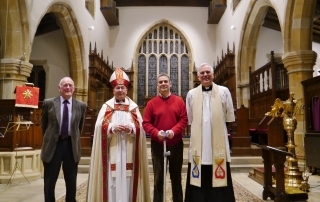 The Church of St. Michael the Archangel celebrated completion of their recent works with a service of thanksgiving and re-dedication this weekend. 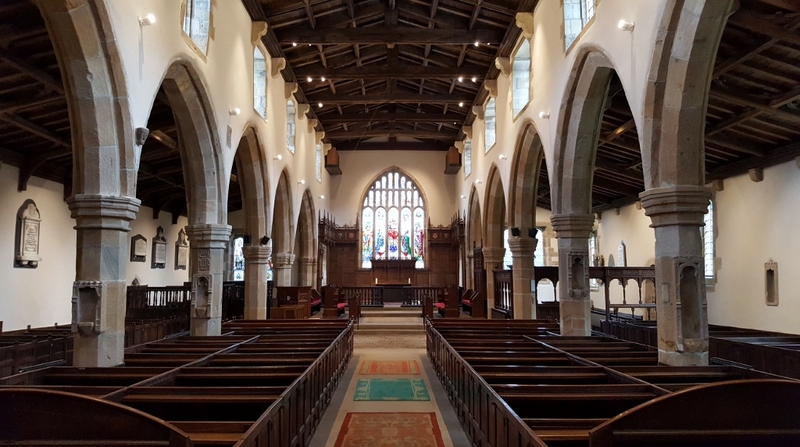 The works, funded by generous donations from the Malhamdale community and through an Our Heritage grant from the Heritage Lottery Fund, consisted of a new heating system, new internal and external lighting, new priest’s door, new WC facilities, and complete internal redecoration. 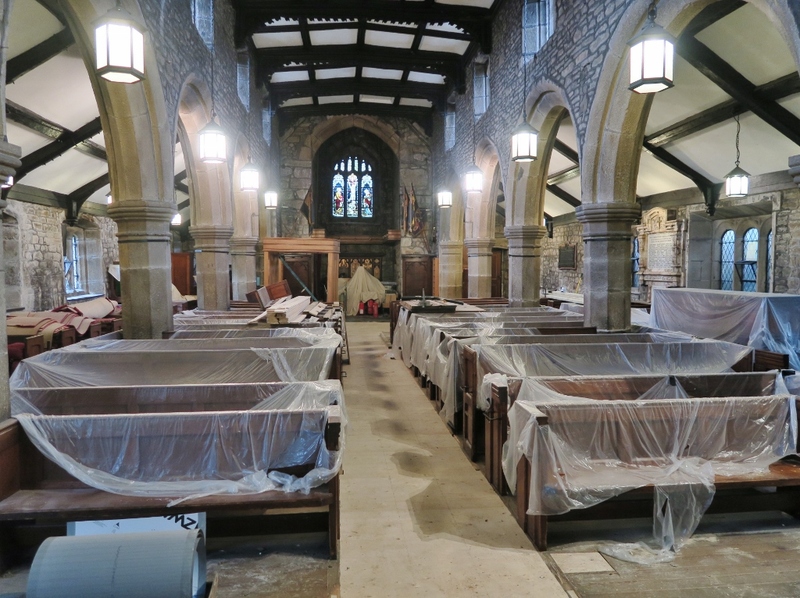 Works at the Grade II* listed St Bartholomew’s church, Great Harwood, are now approaching completion. 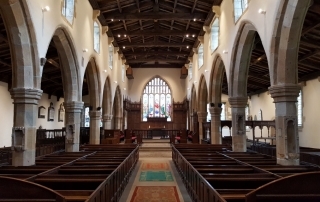 The work has been grant aided by the Heritage Lottery Fund and has included re-roofing of the nave and north aisle and reordering of the interior. 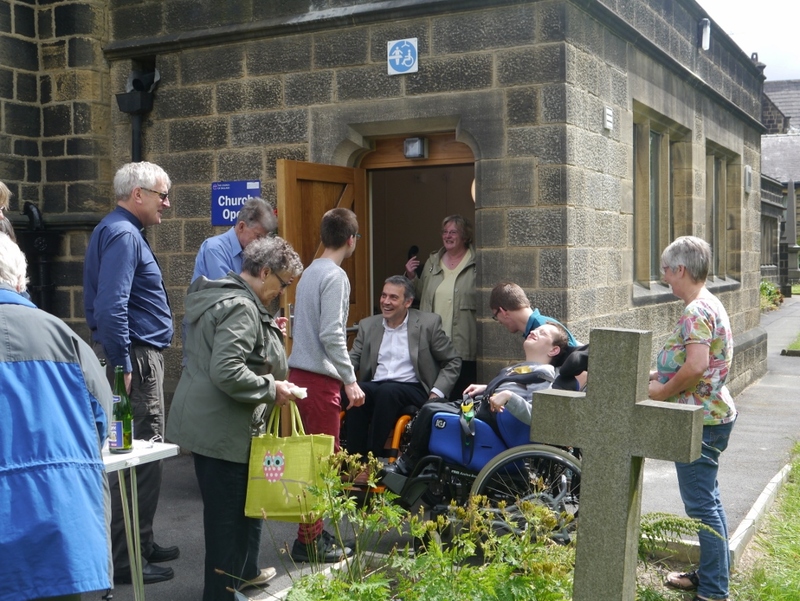 The floors have been re-laid level throughout the church with a ramp linking the church and meeting room. 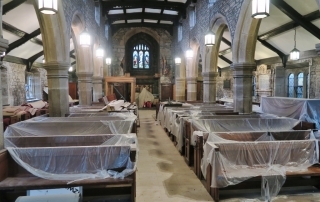 Works at the church of St, Michael the Archangel, Kikby Malham, are now approaching completion. New lighting, heating and WC facilities have been installed and the final few items are due to be finished in the upcoming weeks. 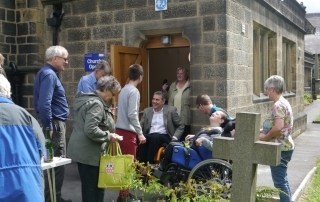 Overton Architects formally opened their award winning Changing Places WC facility today at St. John’s Church, Farsley. 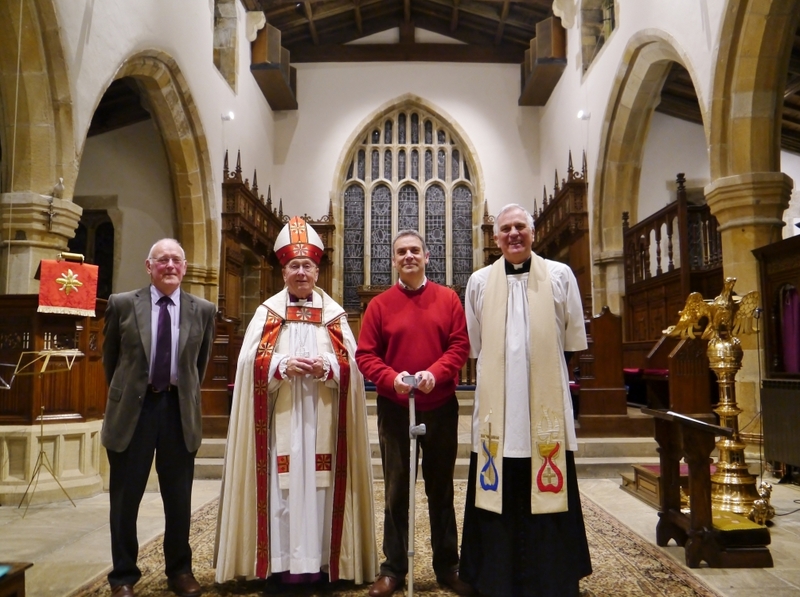 This project involved extensive modifications to the church’s vestry, that now incorporates a ceiling mounted hoist, changing bed, shower and WC. A great benefit to the community.